There is nothing better than curling up in bed with your kids and sharing a good book before they go to sleep. And sharing your favorite holiday stories with your kids each night is a great way to ring in the Christmas season. 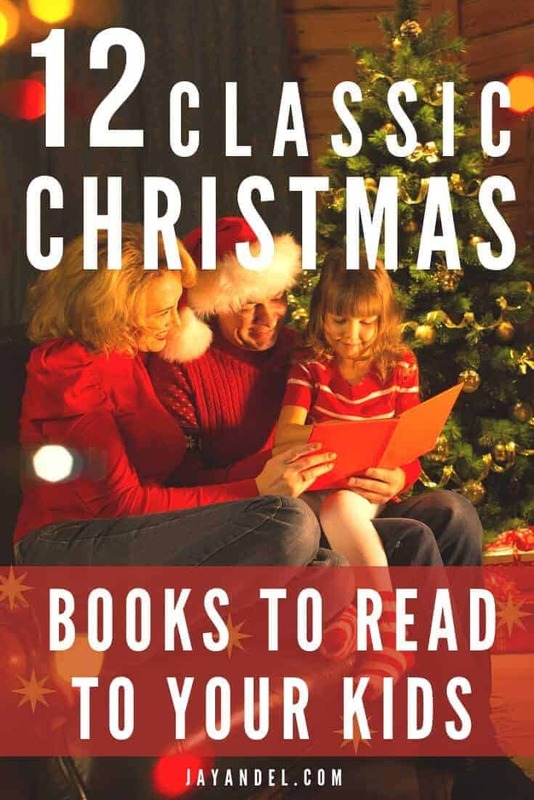 These classic Christmas books are great for invoking a sense of nostalgia in you, in addition to creating fun holiday traditions with your family. This classic tale of Santa’s arrival is a quintessential Christmas story that every child will enjoy reading year after year. Originally published in 1823, The Night Before Christmas , which tells the story of one family’s discovery of St. Nicholas in their home, is a Christmas Eve tradition in many households. 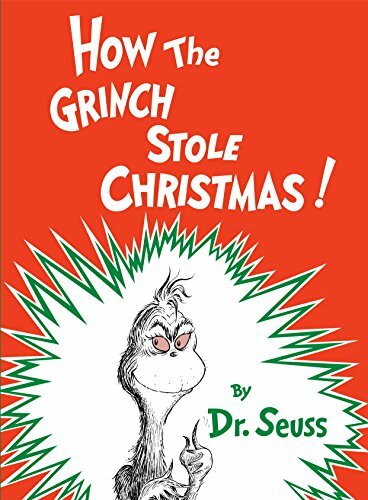 This classic story by Dr. Seuss is a perennial favorite during the Christmas season. The silly characters and their funny Christmas traditions are accented by a beautiful tale full of Christmas spirit in How the Grinch Stole Christmas . When the evil Grinch plots to cancel Christmas in Whoville, he finds that the holiday continues despite his dastardly plans. This classic short story tells the tale of a young couple who struggle to buy gifts for each other with very little money. 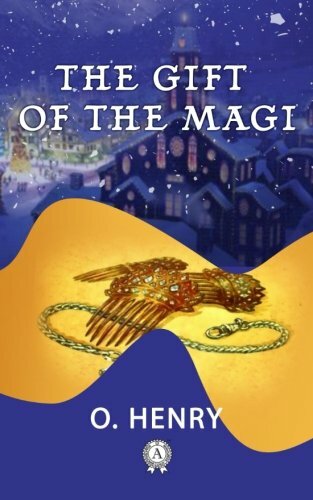 The Gift of the Magi will help your kids understand the importance of the thought behind the gift this holiday season. This tale of determination is a wonderful twist on a Christmas story. 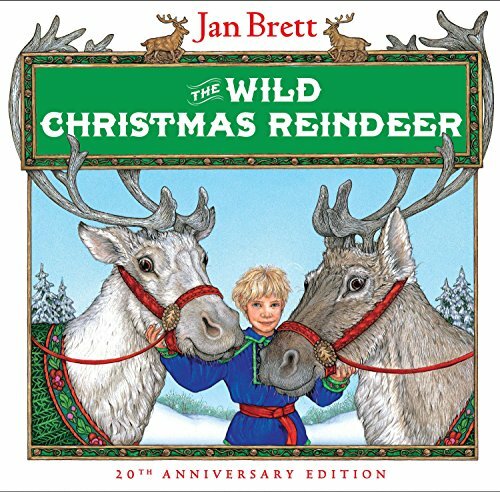 Written and illustrated by Jan Brett, The Wild Christmas Reindeer follows little Teeka as she prepares Santa’s reindeer for their annual flight. 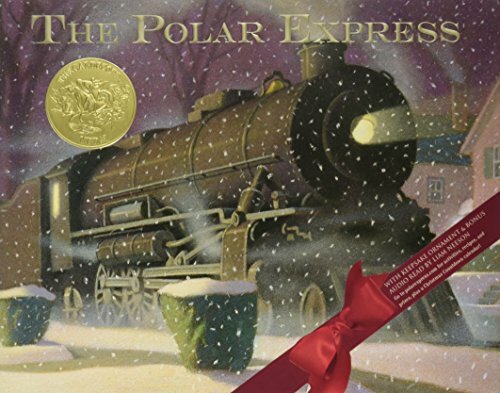 Filled with pure holiday magic, The Polar Express is a great story for children who may be doubting how much of that Christmas magic is real. In this lovely story, a group of children are taken on a train ride of a lifetime as they visit Santa and his elves at the North Pole on Christmas Eve. This award-winning picture book has captivated children for more than 30 years – and for good reason. 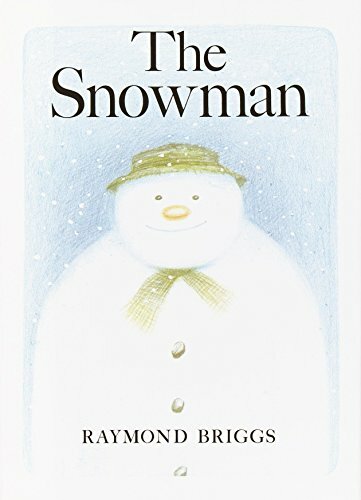 The Snowman tells the tale of a friendship between a boy and his snowman through a series of heartwarming pictures and no words at all. Featuring the classic literary character, Mouse, from If You Give a Mouse a Cookie, this fun counting book is perfect for young readers. 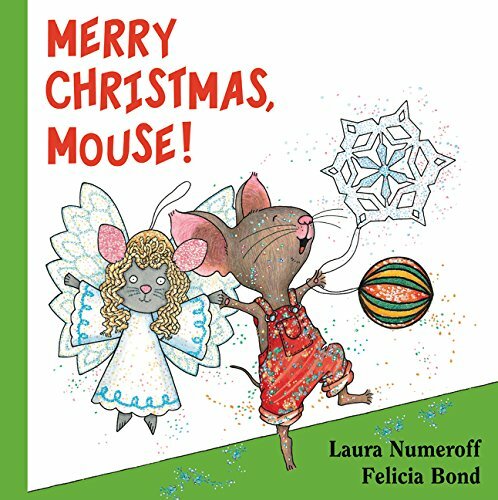 Merry Christmas, Mouse helps your child count along as he decorates his tree for the holiday. A story all about the true meaning of Christmas, A Charlie Brown Christmas features classic Peanuts characters as they prepare for the holiday season. 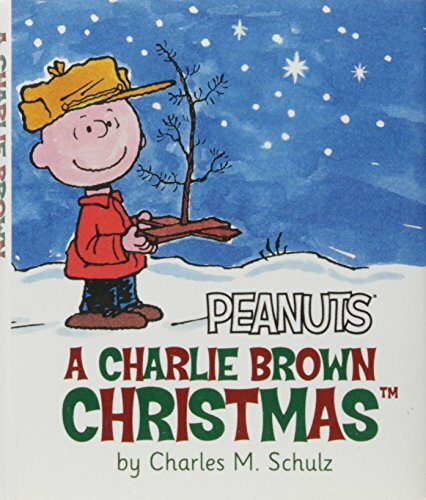 When everything begins to fall apart after Charlie Brown attempts to direct the annual Christmas play, he begins to wonder if his friends really understand what the holiday is all about in this classic Christmas tale. The story that inspired the beautiful ballet by Tchaikovsky is a classic tale of Christmas magic. 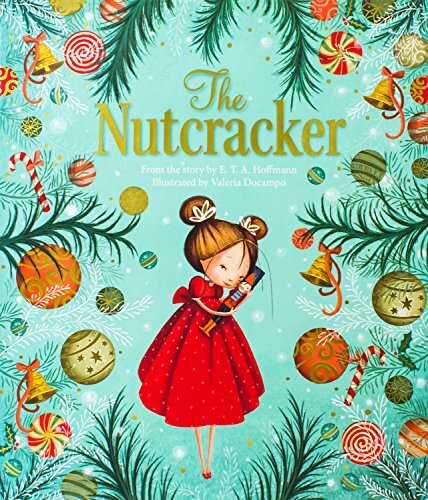 Matched by beautiful illustrations, The Nutcracker tells the story of a girl’s visit to the magical land of the Sugarplum Fairy. 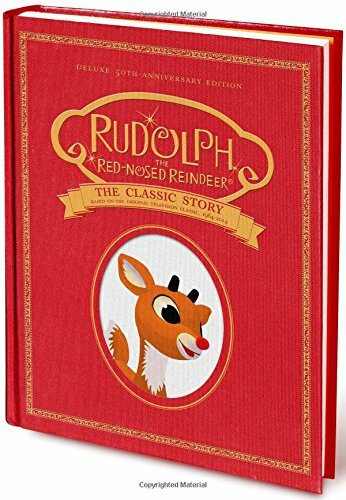 While your children probably know Rudolph from the annual TV special, they’re sure to fall in love with his story in book form too. Rudolph the Red-Nosed Reindeer tells the story of a misfit reindeer who saves the day on Christmas Eve. 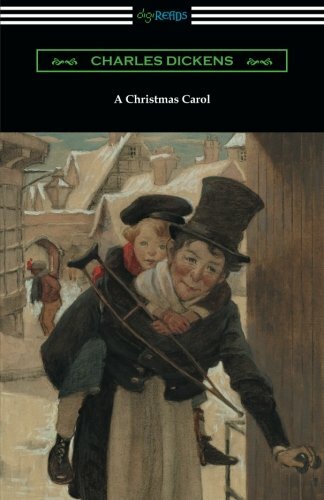 One of the most beloved stories ever written, Charles Dickens’ A Christmas Carol is a great story to share with your older children. When Ebenezer Scrooge is visited by a series of ghosts on Christmas Eve, he quickly learns how his miserly ways have affected his life and the lives of those around him. 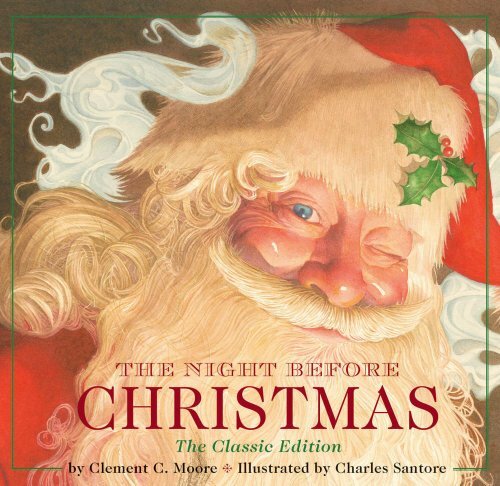 The classic holiday song is brought to life with this adorable book. 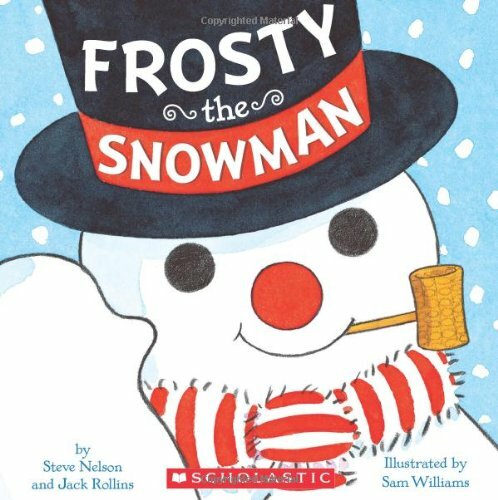 Featuring glitter-filled illustrations by best-selling artist Sam Williams, Frosty the Snowman is a wonderful Christmas classic to share with your kids this year. Follow us on PINTEREST for more Christmas!